Edited by Anne Marsden Thomas. 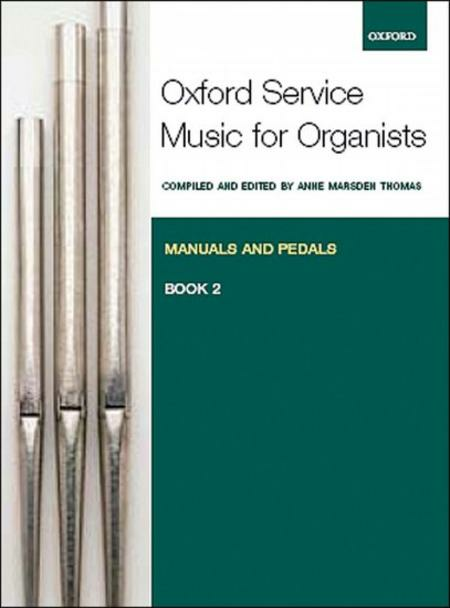 Oxford Service Music for Organ. Collection. 64 pages. Oxford University Press #9780193372672. Published by Oxford University Press (OU.9780193372672). ISBN 9780193372672. 12 x 9 inches. This is a major collection of organ music for students, players, and church musicians of all abilities. Pieces are grouped according to service needs into Preludes, Interludes, Processionals, and Postludes, with a wealth of attractive and varied pieces spanning the 16th to 21st centuries.